Hurling is Europe's oldest field game. When the Celts came to Ireland as the last ice age was receding, they brought with them a unique culture, their own language, music, script and unique pastimes. 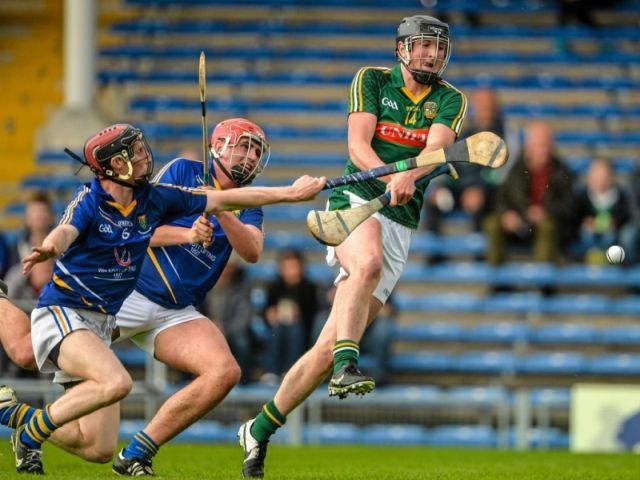 One of these pastimes was a game now called hurling. It features in Irish folklore to illustrate the deeds of heroic mystical figures and it is chronicled as a distinct Irish pastime for at least 2,000 years. You may strike the ball on the ground, or in the air. You may pick up the ball with your hurley and carry it for not more than four steps in the hand. After those steps you may bounce the ball on the hurley and back to the hand, but you are forbidden to catch the ball more than twice. To score, you put the ball over the crossbar with the hurley or under the crossbar and into the net by the hurley for a goal, the latter being the equivalent of three points. 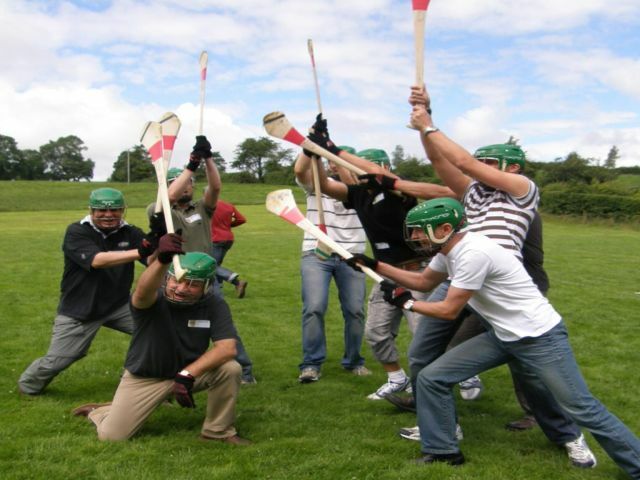 The Orchard Centre’s Hurling Workshop is a unique opportunity to learn and experience the skills associated with the sport. Each person will receive their own helmet, hurley and sliothar. An experienced player of the game takes the participants through a series of exercises where all will develop their own particular style. At the end of the workshop session the participants will have the opportunity to try their skills in a real scoring competition. The Hurling Workshop can take place in a range of venues across Ireland – contact us for an up to date list of options.